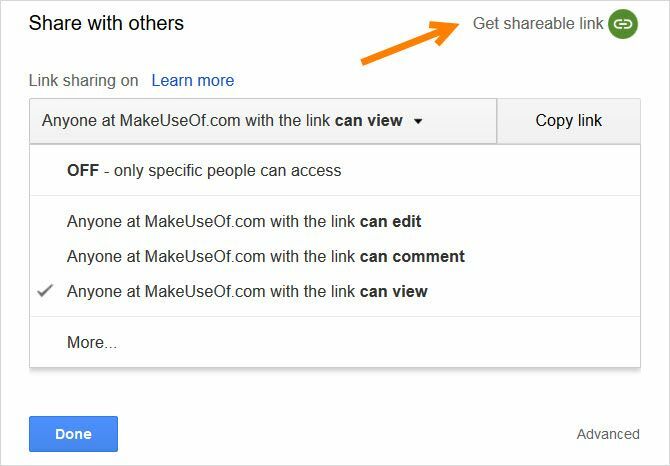 Google’s own office productivity suite has features that can help you create, edit, and share your documents quickly and easily. 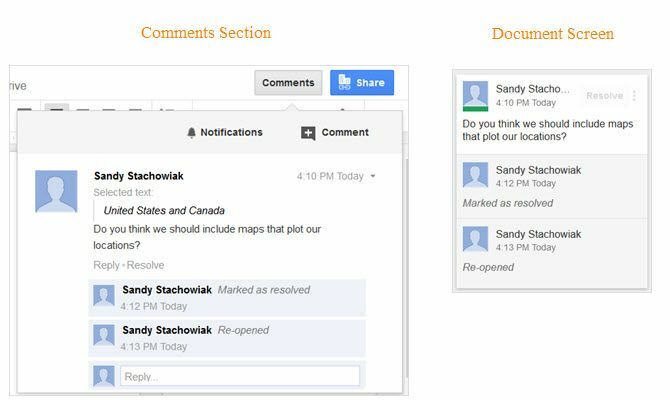 Wherever you are and whatever your work, Google Docs can save you time — and you don’t have to spend a dime. 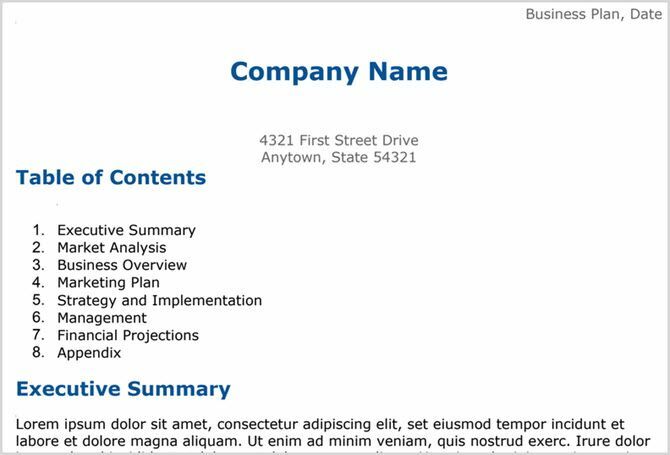 One of the best ways to get a head start on creating a business document is to use a template. Luckily, Google Docs has many built-in templates that you can use. 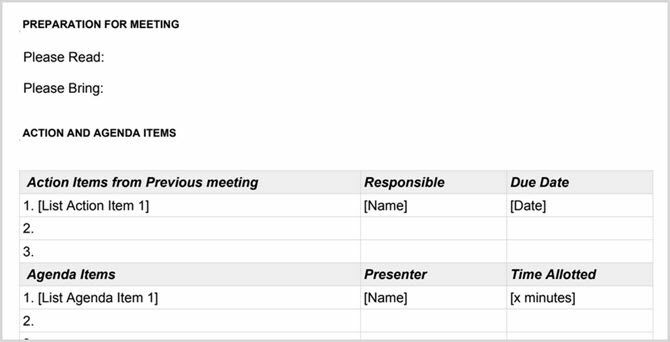 Plus, you can find many more Google Doc templates from outside sources. 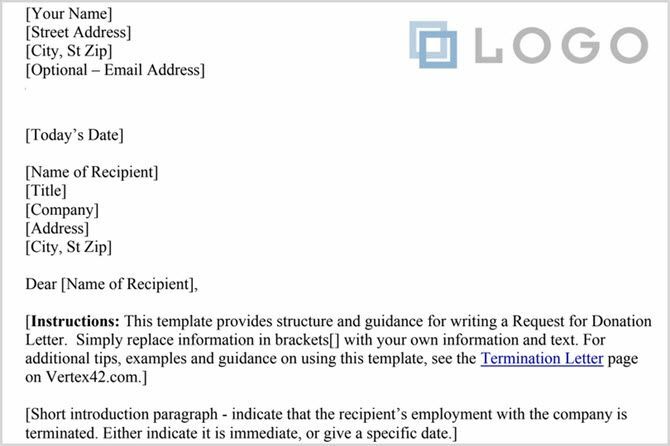 Here are several that can help you create well-formatted and professional business documents. Complete with a table of contents for what you should include, this business plan template is neat and clean. And, if you need additional help follow these steps to create your own business plan. 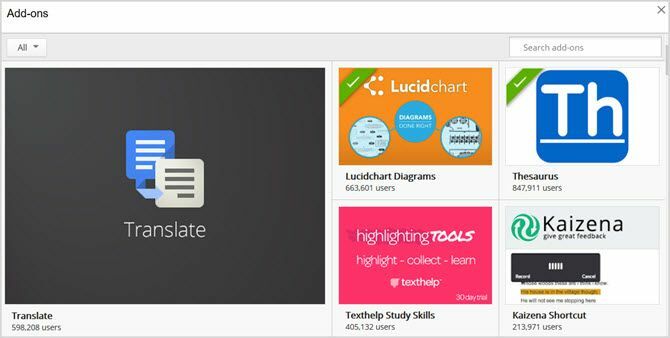 For flowcharts, process diagrams, and similar visuals, Lucidchart Diagrams is a great tool. And, if you already use the online application, just sign in and access your diagrams right from within Google Docs. Or create a free account to try it out. Are you a mind mapper? If so, then MindMeister is the tool for you. While you can certainly use an add-on like Lucidchart Diagrams for your mind maps, MindMeister makes it easy. Just select the text in your document, open the add-on, and a mind map will be created for you and inserted into your document automatically. 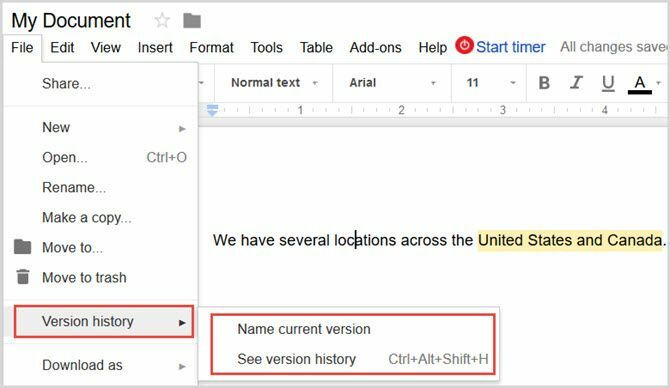 As you can see, Google Docs has features built right in along with tools you can obtain to make it useful for business documents. 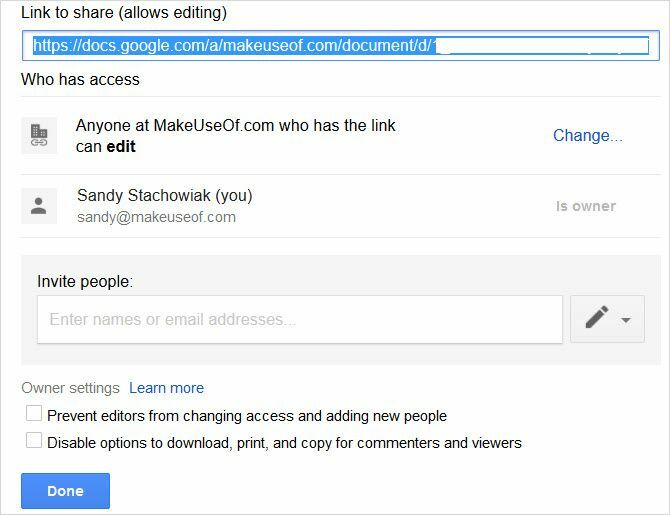 You can create, edit, share, and collaborate on your next business document with ease. ← Flour Recall: Do You Really Need To Throw It Out?